Hey MEIA Mob! This week, we are joined by MEIA OG - Mal, who helps Marisa tackle a bunch of topics for this week's episode. Enjoy! Join the MEIA Mob! Follow us on Instagram and Twitter @marisaexplains: www.instagram.com/marisaexplains/ www.twitter.com/marisaexplains Leave us feedback, emails and comments: meiapodcast@gmail.com New episodes on YouTube, SoundCloud, and iTunes Mondays at 10AM. 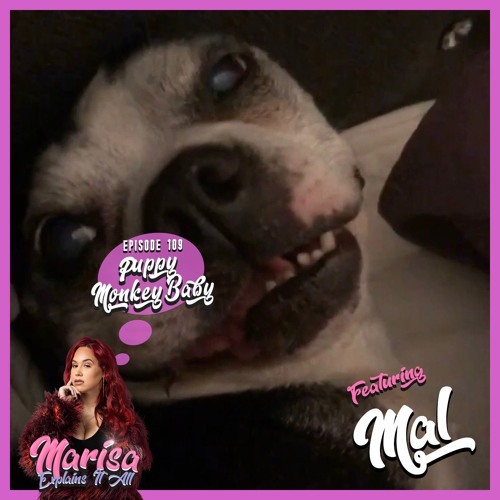 www.instagram.com/marisaexplains/ www.twitter.com/marisaexplains Leave us feedback, emails and comments: meiapodcast@gmail.com New episodes on YouTube, SoundCloud, and iTunes Mondays at 10AM.